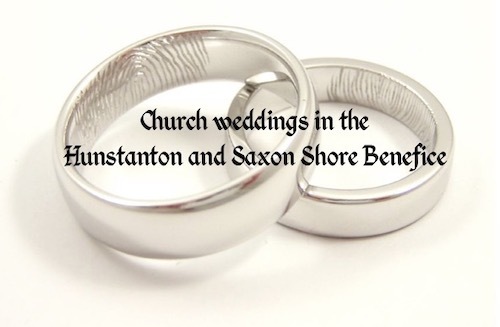 Planning your wedding will be exciting for you both and there will be much to think about but please take time to check that you can legally be married in church! In all cases involving church services - i.e. going to normal church services, baptism, confirmation or marriage - this applies only to Church of England services.